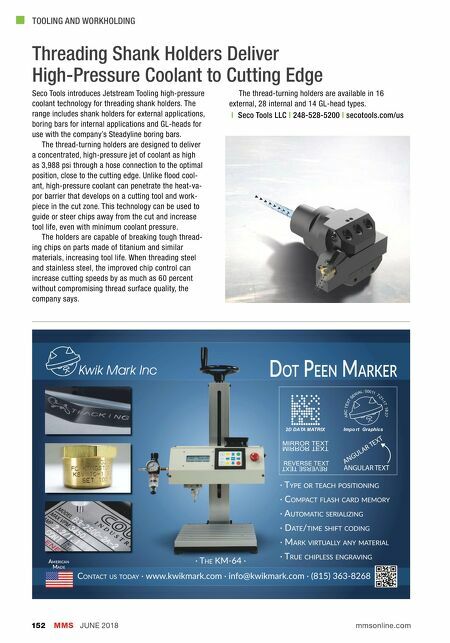 walter-tools.com/us The Ikon of a new performance class The Supreme DC170's unique and innovative margin design ensures that the carbide's strength is exactly where you need it; right behind the cutting edge, facing the cutting forces - precisely where greater stability significantly increases productivity. This increases the process reliabil- ity, tool life and quality – while simultaneously reducing your manufacturing costs. 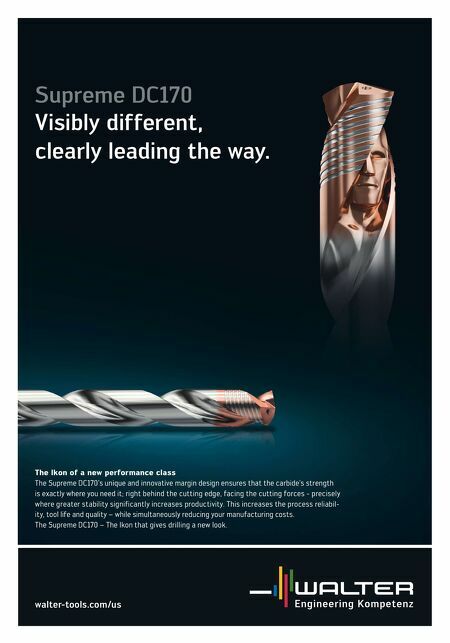 The Supreme DC170 – The Ikon that gives drilling a new look. Supreme DC170 Visibly different, clearly leading the way.